Hellos guys today with us is Deepa Modi(now Deepa Kotak) who would like to share her loveable n most amazing talks n events during College days..
Deepa is frm L. S. Raheja College of Arts & Commerce in Santacruz (W), Mumbai. She choose Arts as her subject cos she thought she was good in it. Collegechai: Short Introduction as in who Deepa Modi (now Deepa Kotak) is. About me in short …. LOVE PLAYIN GAMES on comp and loves interacting with ppl i know. Good sense of humor n Logical…..
Collegechai: Oohhh…. So that was a short introduction by Deepa. Deepa: —-MY LIKES—- i like many things….just as shopping anywhere n anything ,,,driving,,, hogging ,,dancing which i enjoyed in my college days..
—-MY DISLIKES—-People who talk behind my back… pple who opens their mouth n makes noise while eating chewing gum …really hate….who doesnt hav manners while eating n dressing…hates lier n ppl who talkes big big things but they r nothing. i thank her dat my handwriting is better now….jst coz of her…. i had real fun, bunking class, teacher ko maska lagana ki paper ko thoda leniently check kar na, peon ki saath exam paper ke liye jhol karna though i havent done it any time but heard it, goin to beach, goin to frds place…my frds group wer not dat good but frankly speaking i njoyed vid them…..
i loved to see BMS Guys coz they ver really good looking…he he …. i remember one thing during my junior college,,,it was during Navratri n we in colege had function, i had joined Vipul’s group, at dat time v really enoyed..I n vipul ver couple n v had won da BEST COUPLE OR BEST DANCE (don’t remember much)n i saw dat someone was really jeasous.i dont remember dat guy”s name but it was fun to c him..
Collegechai: what wld u choose Dancing / Chocolates / Books?? Collegechai: “Ragging” wer u being ragged on ur first day of college?? 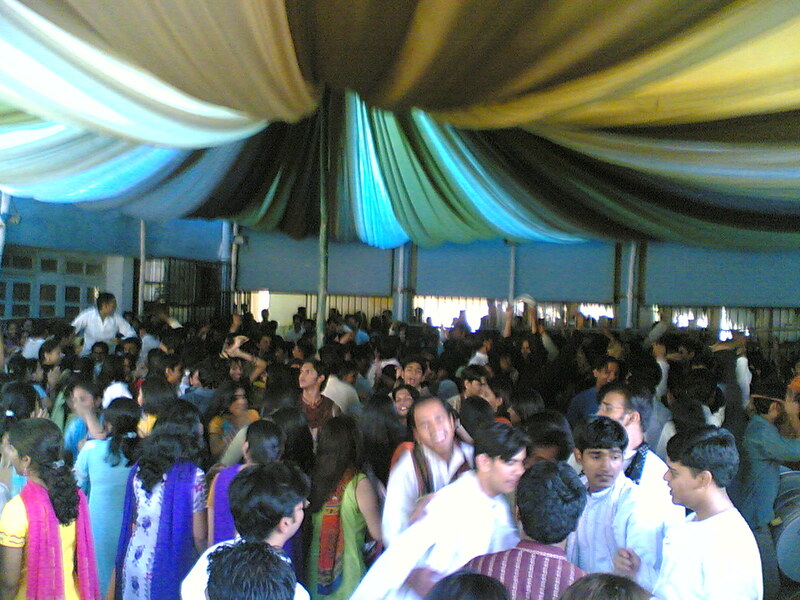 Collegechai: do u bunk ur lectures? ?… Y? ?… n also 5 silly rsn u give aftr bunking??…. 1-my frnd is not well n was wid her al da time..
2–train / bus came late..
4–stomach me dard hai…n try to make faces in front of teacher..
Deepa: I don’t make frnds easily, m very choosy n keep selected frds only …i like frds who is trustworthy, good mannerd decent in everything,,,, neither stabbing nor talkin behind my back. I HAVE REALLY GOOOD RELATION VID 3 OF MY BUDDIES–VIPUL, EKANT N TASNEEM…though i haven’t met them since college but i would love to keep these kind of frnds..
Collegechai: ur fav hangout??.. 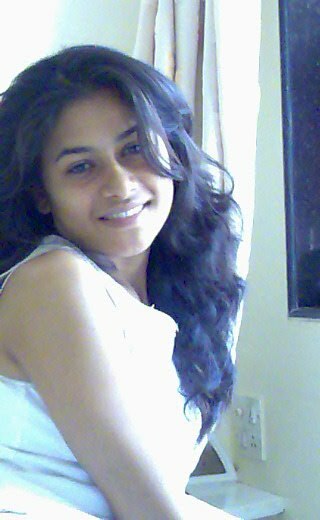 n wat according to u is the best place in Mumbai to spend n njoy wit frnds?? Collegechai: If you knew today was your last day on Earth, how would you spend it and with whom??? You completed several fine points there. I did a search on the subject matter and found mainly persons will have the same opinion with your blog. 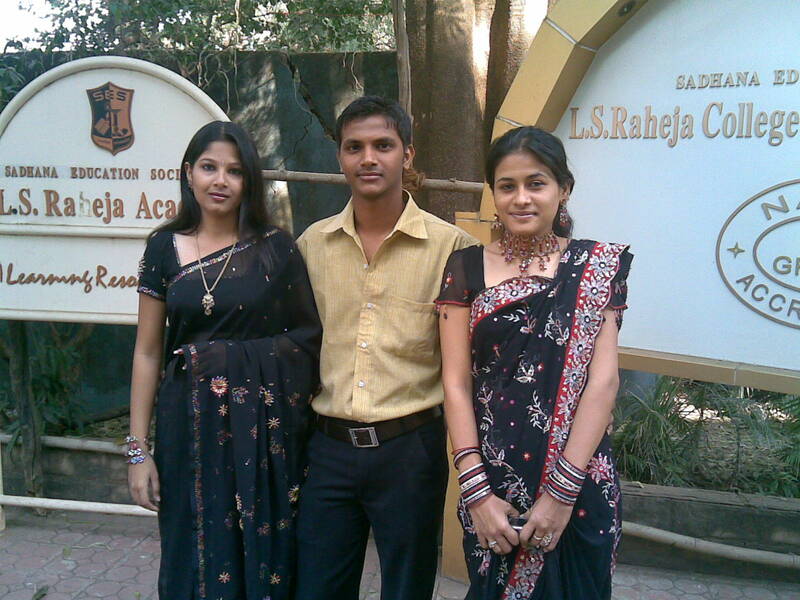 hey tht was in my college pics collecetion….